You have 489 characters. Don’t forget to add important and relevant keywords in your description to improve your iTunes app page and optimize your SEO. Your app's last version was released on February 16, 2017. It is important to regularly update your app. Best practices recommend to update your app every 4 to 6 weeks. This means fixing reported bugs, improving existing features, launching new features etc. Keep an eye on users' feedback. The next great features may already be asked by many users. 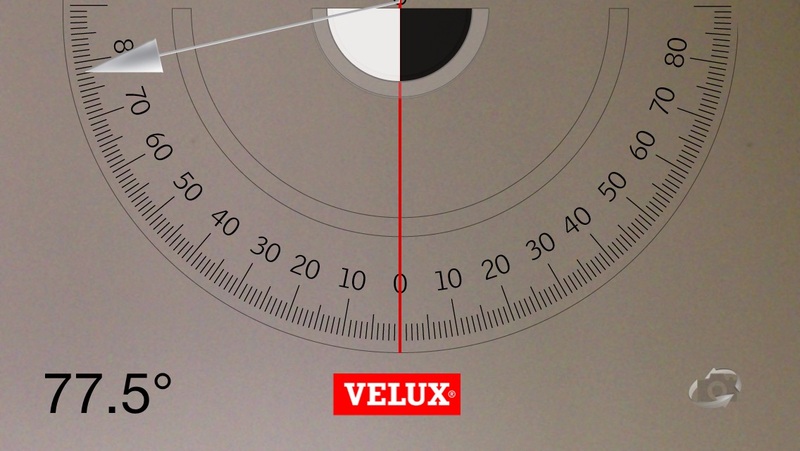 Use the VELUX Roof Pitch app to measure the pitch of your roof and thereby your choice of roof window. The height and placing of the roof window have to be adjusted according to the pitch of the roof. 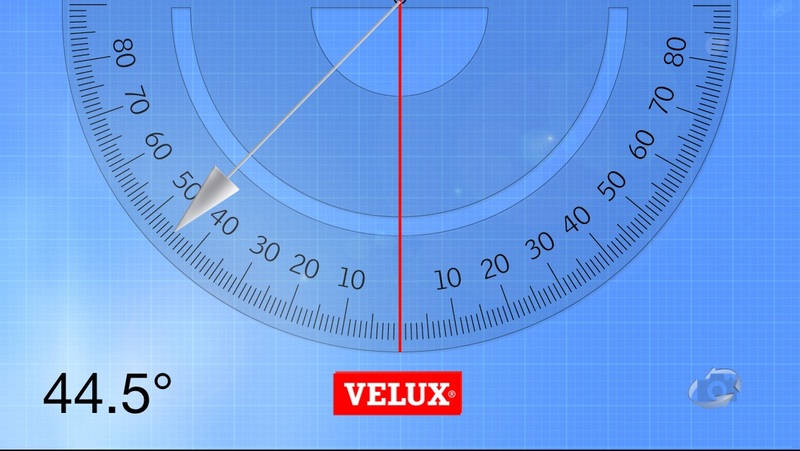 ”The lower the roof pitch, the longer the roof window”. 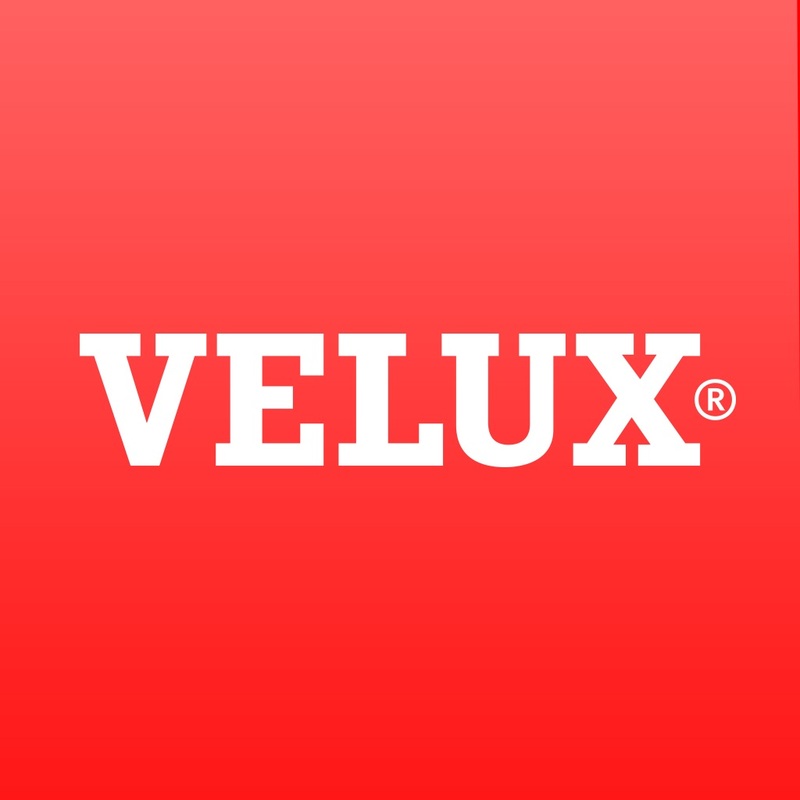 VELUX recommends that the top of the roof window is installed app. 200 cm above the floor. 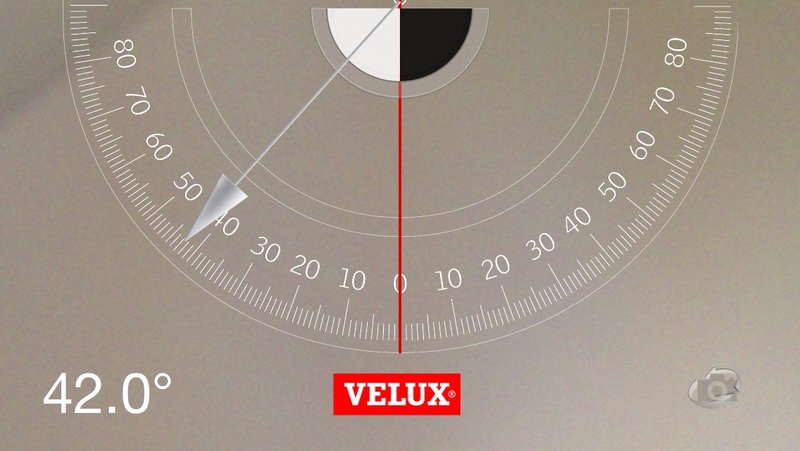 Place your phone directly on the roof to see the pitch, or use the build-in camera mode to find the pitch directly.